A view from the ferry leaving Islay for Kennacraig, looking back at Port Askaig. The Jura ferry MV Eilean Dhuira is just leaving for her short crossing to Jura, passing behind the bigger ferry to the mainland. 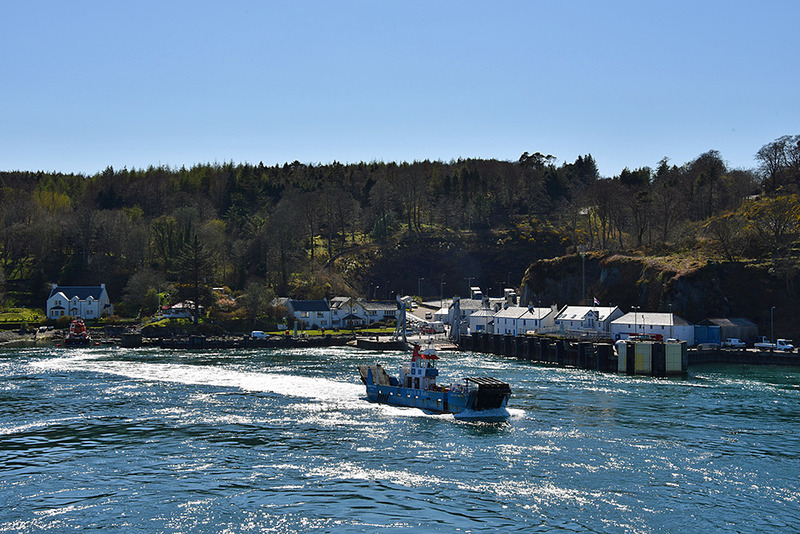 This entry was posted in Landscape, New Post, Sunny Weather, Village and tagged ferry, Islay, MV Eilean Dhiura, Port Askaig, Sound of Islay by Armin Grewe. Bookmark the permalink.